Just a quick pic of Oliver looking absolutely adorable. 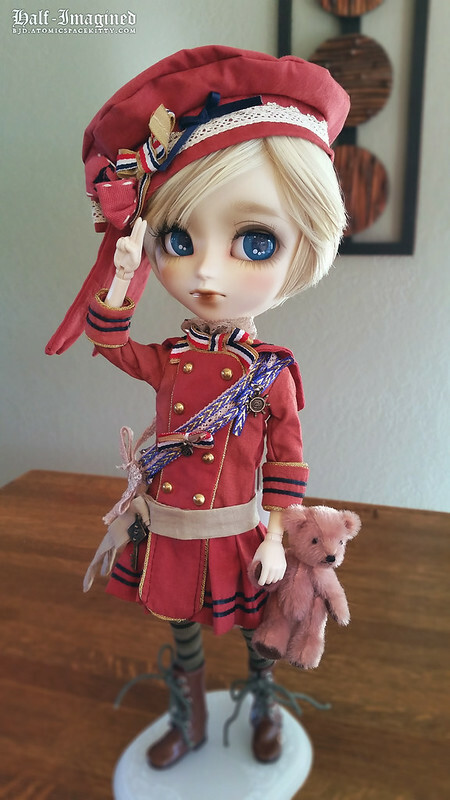 He's wearing his new sailor outfit that originally belonged to an Isul Lir, Nostalgia Version. 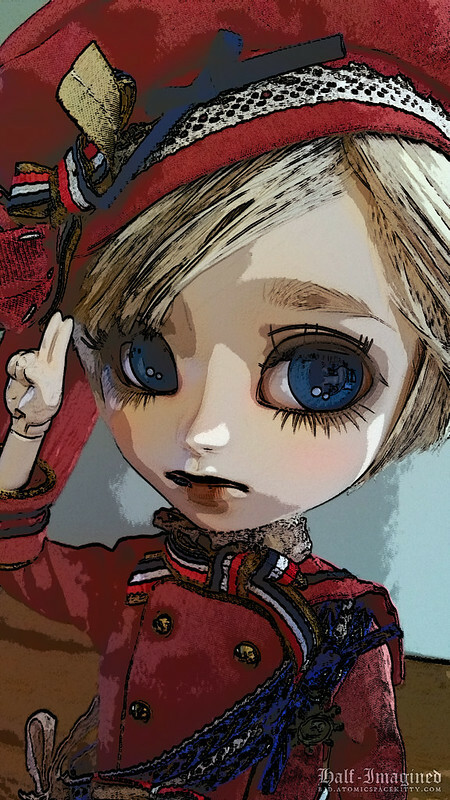 I really love this on him. 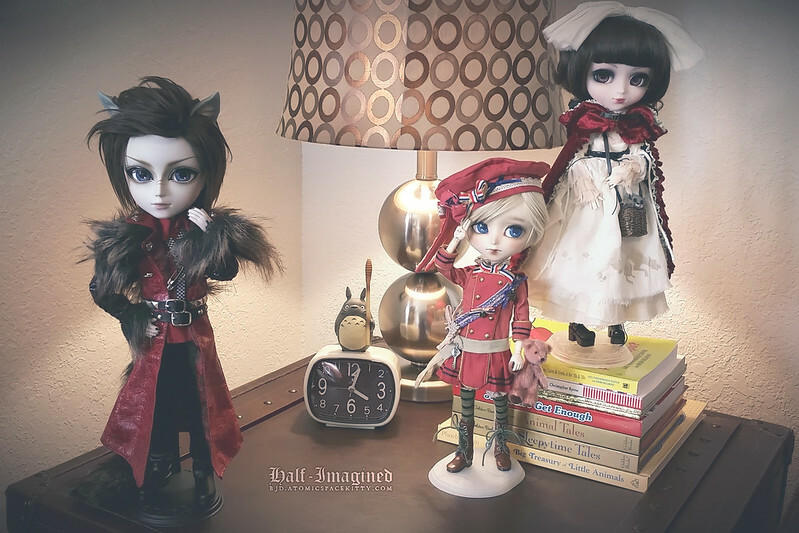 Bigby Wolf, Oliver and Red in my dollroom. I love this trio. They seem to go together really well.